Consumers have increasingly more choices and control over their purchase habits, requiring distributors to create more personalized, responsive, and engaging experiences to attract, convert, and retain customers. By leveraging data-driven strategic insights, food, beverage, and CPG companies can create new revenue streams, boost profitability, and create sustainable value across their supply chains and customer base. With a deep understanding of your business and operating environment, our food and consumer packaged goods consultants focus on opportunities that deliver both short- and long-term value, specifically to drive brand awareness, category growth, and marketing efficiency. 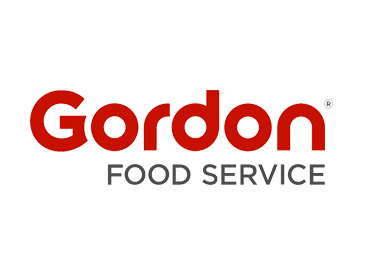 Gordon Food Service already had a PPC advertising campaign underway, but knew it could use a boost. 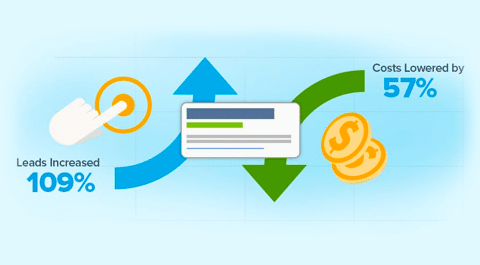 We restructured their account to provide customization for different markets and implemented a program that doubled their leads.